Most of us still don’t like to talk about mental health in public. 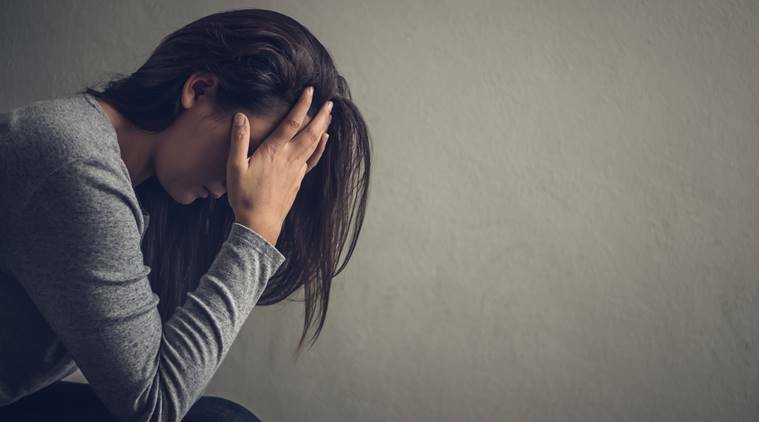 It is imperative that we do because according to a World Health Organization report, India is the world’s most depressed country, closely followed by China and the US. According to the 2015-16 National Mental Health Survey (NMHS), every sixth person in India needs mental health help of some sort. Of all the age groups, it is the adolescents who need it the most. At least 6.5 per cent of the Indian population suffer from some form of the serious mental disorder, with no discernible rural-urban differences. Though there are effective measures and treatments, there is an extreme shortage of mental health workers and experts. TLLLF had released a report in 2017, based on views of 3,556 respondents across eight Indian cities that highlighted the importance of focused stigma-reduction programmes. It said that as many as 87 per cent of the respondents in the survey felt mental illness was a disorder.